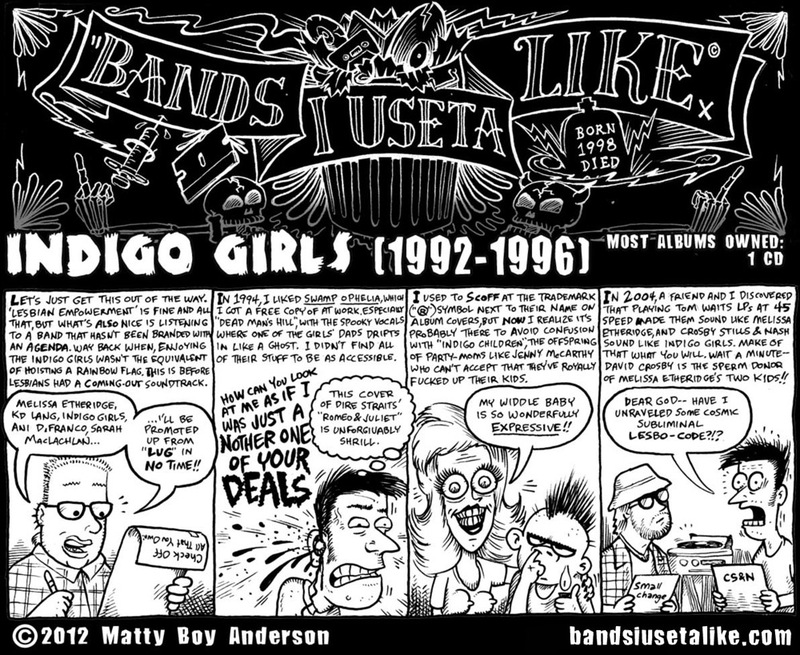 In 1991, I used to hang out with these chicks. They were, shall we say, really into a band called Jane’s Addiction. Coincidentally, there is a band I violently detest called Jane’s Addiction. I actually spoke the words “if Perry Farrell comes over here, let’s sucker-punch him” to a friend, during set-up for Lollapalooza 2003 (Farrell luckily didn’t approach.) If you are listening to Jane’s Addiction, and the recording is distorted by a throaty, otherworldly moan, it’s a sure indication that I am within earshot. Thus, in the spirit of diplomacy, I would engender discussion of music other than Jane’s Addiction that the girls liked. Agent Orange was an easy sell, but then of course they focused on the mushy late-80s stuff, like “Fire In The Rain”. 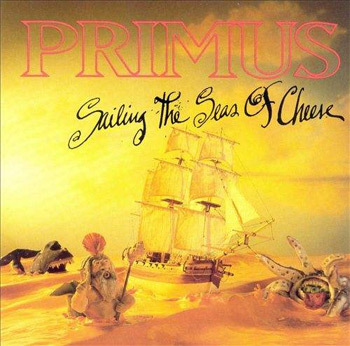 The best album they introduced me to was undoubtedly Primus’ Sailing The Seas Of Cheese.